The Scholarship Selections Committee for the Dallas/Fort Worth Alumni Club will screen applicants and interview finalists (if necessary) to select the best prospective student for this scholarship. 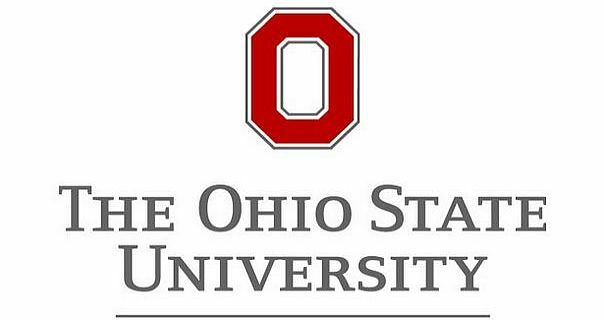 Please review the document “Information for the Student” (http://alumnigroups.osu.edu/groups/wp-content/uploads/sites/59/2016/09/Information-for-Students-.doc) prior to completing this form. If you will be an OSU varsity scholarship student athlete or plan to “walk on” to a varsity sport, you may not be eligible for a club scholarship award. Each student athlete’s ability to receive a club scholarship award will need approval by Ohio State Athletics Compliance on a case by case basis. Questions about the application process? Contact the Scholarship Chairperson, Ryan Hafner (not OSUAA or OSU), via email at hafner2279@gmail.com or by phone at 419-202-9102. Please send with the subject line “Alumni Club of Dallas/ Fort Worth Scholarship Application”. Applications and Recommendations are due by Sunday, February 3 at 11:59 p.m. The Ohio State Alumni Club of Dallas/Fort Worth has a long history in the DFW area, going back over 40 years. We have consistently gathered to watch major OSU sporting events, but our main contribution to Ohio State comes from our endowed scholarship fund.